This site was build along with the Atlas of Radiology Images to support your knowledge in radiology. that are used in radiology and related fields with free access. The concept of this website is based on a previous site that was founded in 2008 and is still up and running. The website is composed as a book, where all sources are properly referenced, according to a good practice in scientific publications. Garden classification is the most commonly used classification system for femoral neck fractures. It was devised in 1961 by a British orthopaedic surgeon, who divided them into four stages according to displacement of fragments. It is considered superior to Pauwels classification. 1. Garden, R.S. 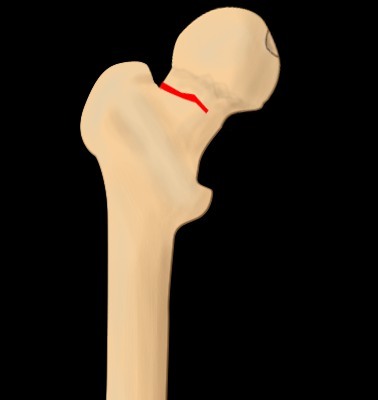 Low-angle fixation in fractures of the femoral neck. J Bone Joint Surg Br. 1961;43-B:647–63. 2. 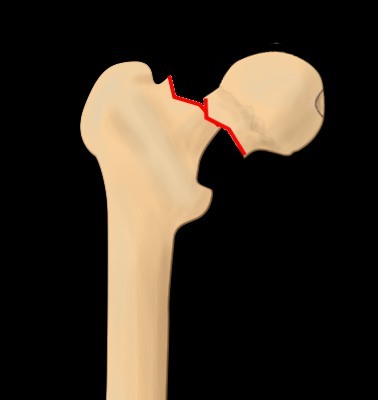 Frandsen PA, Andersen E, Madsen F, Skjodt T. Garden’s classification of femoral neck fractures. An assessment of inter-observer variation. J Bone Joint Surg Br. 1988 Aug 1;70-B(4):588–90. 3. Parker MJ. Garden grading of intracapsular fractures: meaningful or misleading? Injury. 1993 Apr;24(4):241–2. 4. Thomsen NOB, Jensen CM, Skovgaard N, Pedersen MS, Pallesen P, Soe-Nielsen NH, et al. Observer variation in the radiographic classification of fractures of the neck of the femur using Garden’s system. International Orthopaedics SICOT. 1996 Oct 1;20(5):326–9. 5. 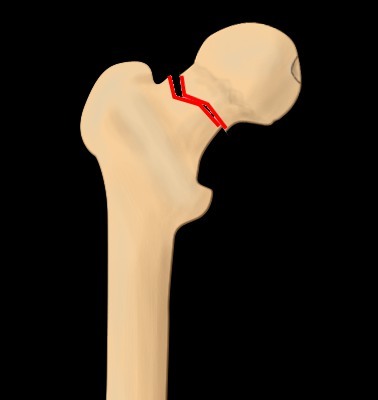 Zlowodzki M, Bhandari M, Keel M, Hanson BP, Schemitsch E. Perception of Garden’s classification for femoral neck fractures: an international survey of 298 orthopaedic trauma surgeons. Arch Orthop Trauma Surg. 2005 Sep 1;125(7):503–5.